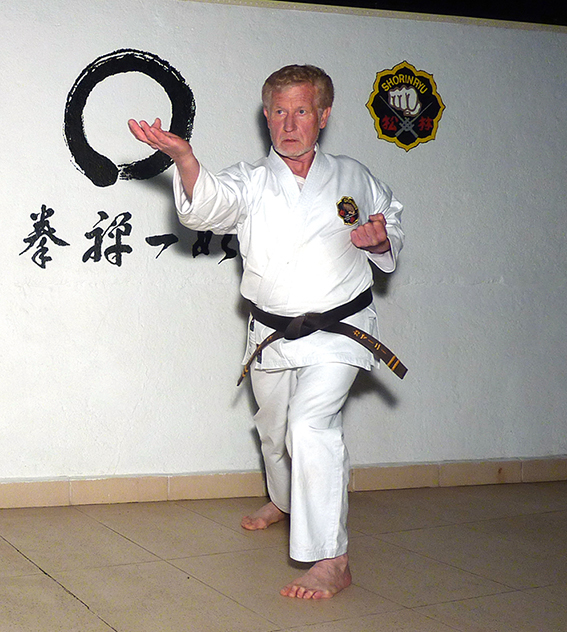 Ricardo G. Fuchs Camani Sensei (Kyoshi 7º Dan) is the Matsubayashi-Ryu representative in Spain. He was born in Buenos Aires, Argentina, on January 13, 1946. He always enjoyed the practice of sports, mainly acrobatic towers, Indian clubs and boxing. With his family he has lived in three countries (Argentina, Australia and Spain) and has worked in several professions (industrial engineer, dental hygienist, specialist in dental prothesis and electrician). Within all these countries and professions, he has always maintained the practice of Matsubayashi-Ryu as a common denominator. 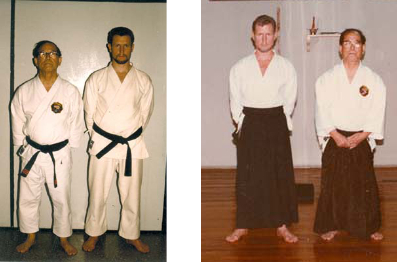 After a period with Uechi-Ryu, he started the practice of Matsubayashi-Ryu in 1969 with Jintatsu Higa Sensei and his son Oscar Higa Sensei. Starting 1974 he continued Matsubayashi-Ryu with Shigehide Akamine Sensei until 1986, when he emigrated with his family to Australia. 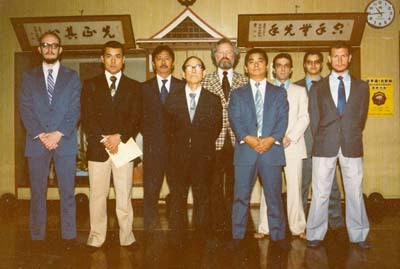 After leaving Argentina Camani Sensei reported directly to the founder of the style, Master Shoshin Nagamine until he passed away in November 1997. 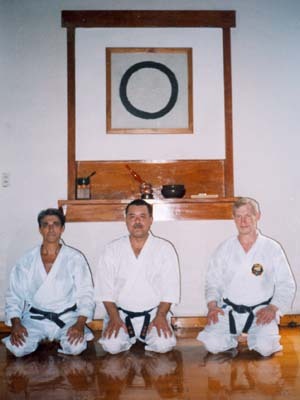 The last opportunity Camani Sensei had to enjoy the Master´s wonderful lessons was during February, 1997. 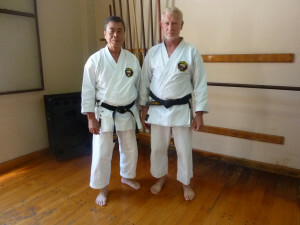 After the passing away of O´Sensei, Camani Sensei reported to his son, Soke Takayoshi Nagamine, until his sudden and unexpected death on April 25, 2012. At present Camani Sensei belongs to the World Shorin-Ryu Matsubayashi Karate-do Association, whose president is Master Yoshitaka Taira (Hanshi, 10th Dan). Sensei Ricardo Fuchs Camani has translated to Spanish two books written by O´Sensei Shoshin Nagamine: “The Essence of Okinawan Karate-do” (three editions already published) and “Tales of Okinawa´s Great Masters” (not yet edited). He has also translated several articles related to the Matsubayashi-ryu school of karate-do.